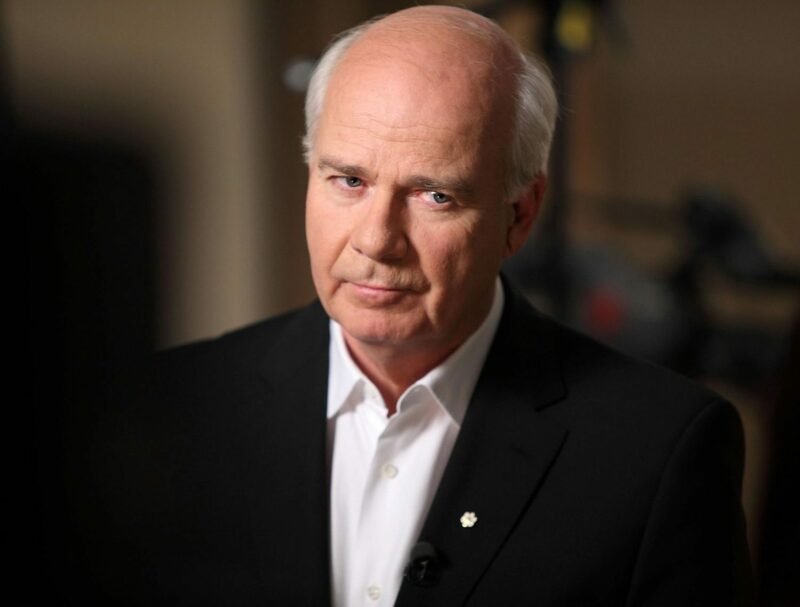 Peter Mansbridge, longtime CBC anchor left the network on Canada Day, 2017. 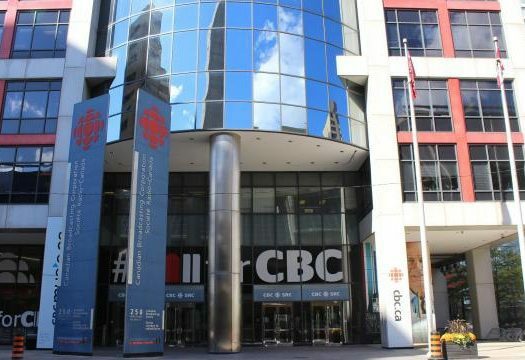 Photo courtesy CBC. 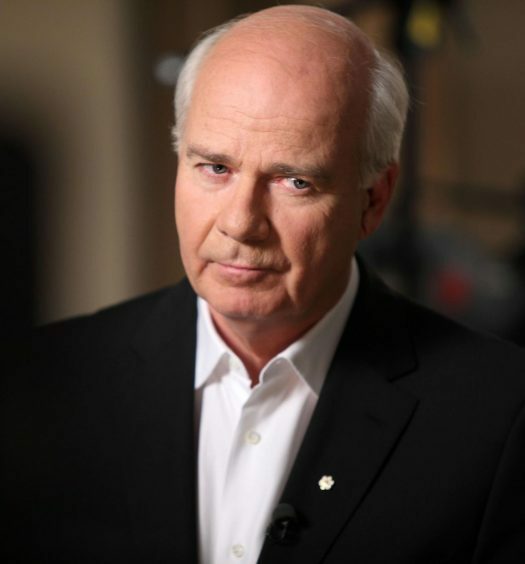 The University of Regina's School of Journalism’s 37th Minifie Lecturer is Peter Mansbridge.